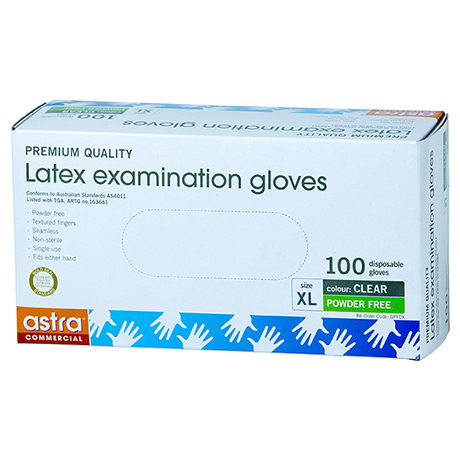 Disposable latex gloves that are powder free. Have a textured surface for extra grip yet are still soft and flexible for ultimate dexterity and sensitivity. Not for surgical use. Suitable for clean room applications.